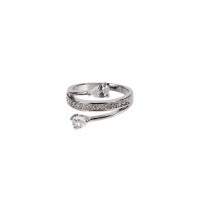 The jewel preferred by women is the ring. 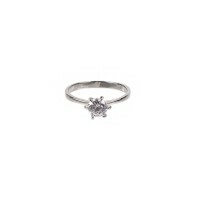 Perhaps for its intrinsic symbolism or because marks the most important events of life, the ring is confirmed as highly aesthetic accessory that completes the outfit of a woman, characterizing her style. 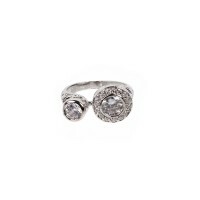 Bijoux rings of Giada&co. Collections distinguished their selves for models range that goes from classic to fashion, from the elegant to trendy, without losing style and design. Perfect as a gift, the ring on Giada&Co.Looks like a real jewel with decorated surfaces and with embedded stones even as brilliant on the solitaire model. In many versions, they are beautiful rings, elegant and sophisticated in their lines of a extreme simplicity and they fit well in any occasion. 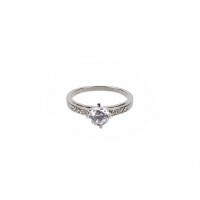 In the collection are not missed vintage rings that remind forgotten styles and tastes but now back into fashion. 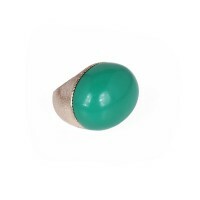 Available in different sizes and colours rings with coloured stones are still current and perfect to liven up the look. The constant search for unusual shapes and unique effects has enriched the online store of Giada&co. 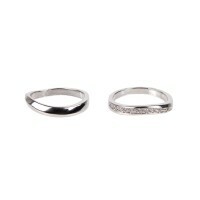 With particular rings, all synthesis of beauty, elegance and personality.